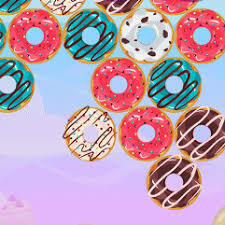 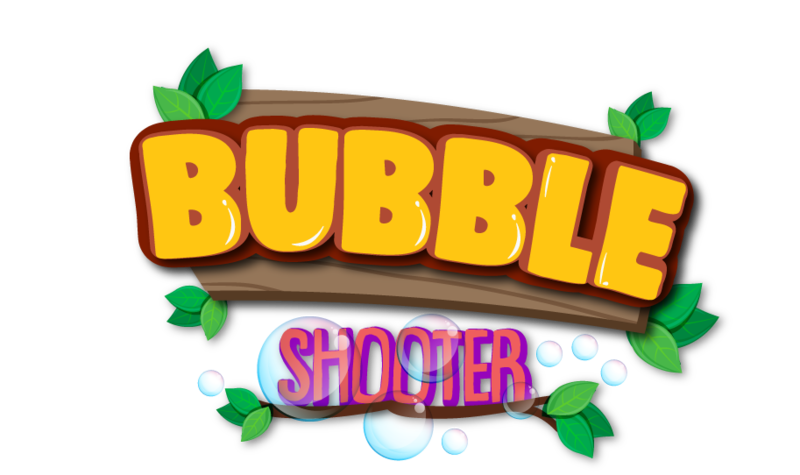 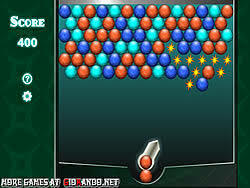 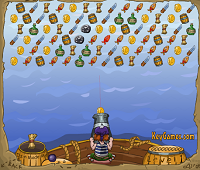 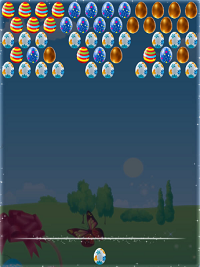 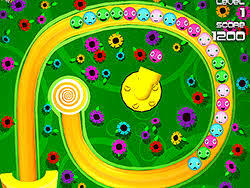 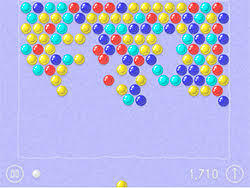 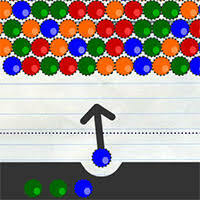 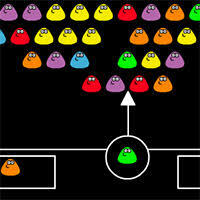 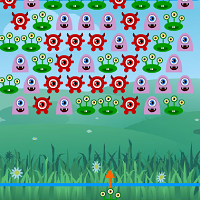 On Bubble-shooter.co, you can play free online flash games with Bubble Dragons online, find the fun and happy day. 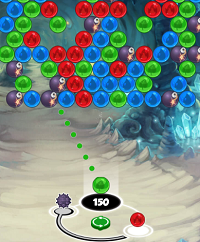 Hatch and help dragons in the best new bubble shooter game. 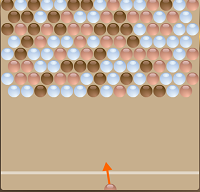 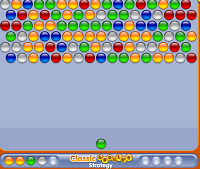 Pop bubbles by matching three or more of the same color. 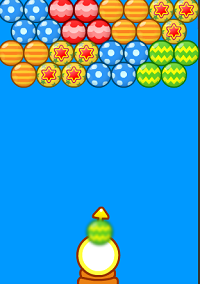 Plus, unlock boosts, and shoot at special items to activate their powers!